Hello everyone, today we’re going to be taking a look at 15 of the best cheap men’s watches that look expensive. Sometimes it’s very surprising to see what you can actually find in a more affordable price range and I suspect there will be something here for everybody. These are all what I would class as expensive looking watches that remain affordable, whilst catering to a mixture of watch styles and design types. 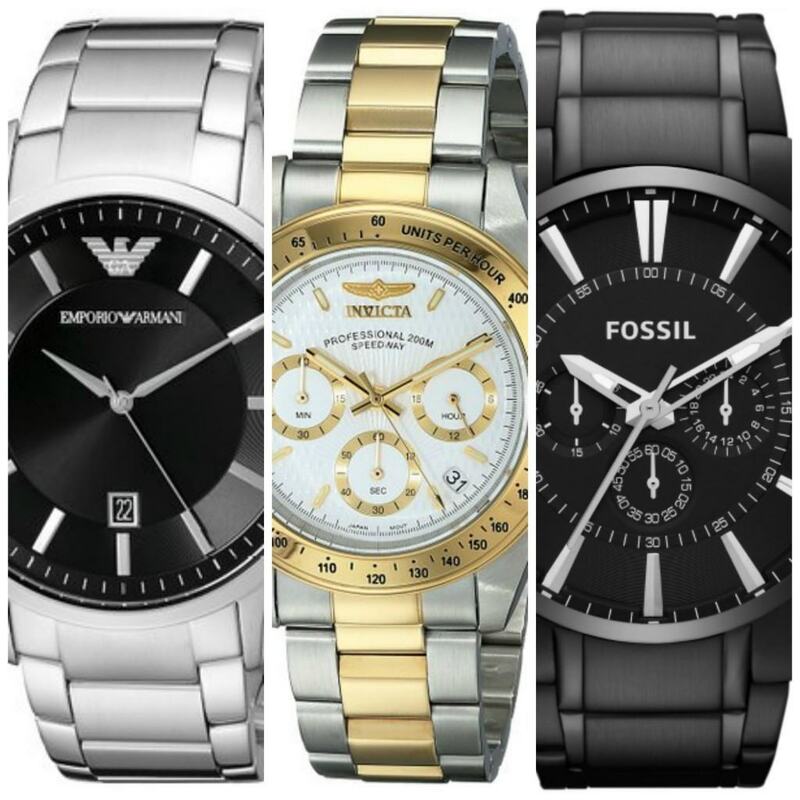 There are many recognisable brands like Seiko, Fossil, Rotary, Hugo Boss, Armani, and so on. 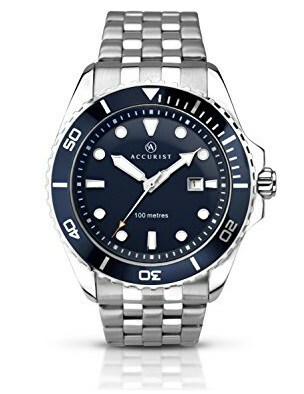 Many of these watches are available for under £100 but with constant price fluctuations, they could occasionally go over this price point, to find out an up to date price on any model just click through to the relevant sales page for all the latest prices and details. 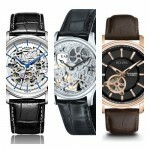 I hope you enjoy taking a look at these most popular cheap men’s watches that look expensive. Don’t forget to comment below letting us know what your favourite was cheap watches that look expensive were. 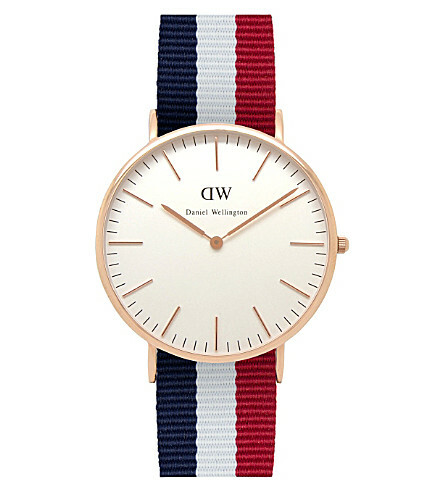 First up we have this minimalist style watch for the extremely popular Daniel Wellington brand. They have a big collection of these stunning looking watches, some feature leather straps whereas others have these interesting nato style straps. These watches have a really premium design to them but remain affordable which has been key to their explosion of popularity. You can read my full Daniel Wellington 0103DW review here. 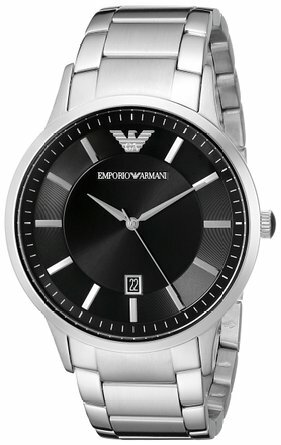 Armani are well known for their stylish designs, this model is one of their most popular affordable watches due to its smart finish and designer style. The watch has a slimline finish with a 9mm casing that I know a lot of people are after at the moment. Other features of the watch include a quartz movement, date display, and 50m water resistance rating. You can read my full Armani AR2457 review here. 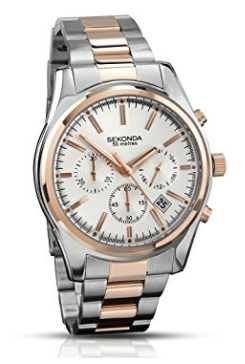 If you were after a really cheap expensive looking men’s watch then this edition from Sekonda is well worth considering. I was unable to get a bigger picture than this but if you head over to the link you can view a zoomed in version on the sales page. The watch has this popular two-tone style that gives a pricier look to many watches. Features of the watch include the chronograph timekeeping, date display, and a 50m water resistance rating. I’m yet to get a full Sekonda 3486.71 review ready, but I hope to in the near future. 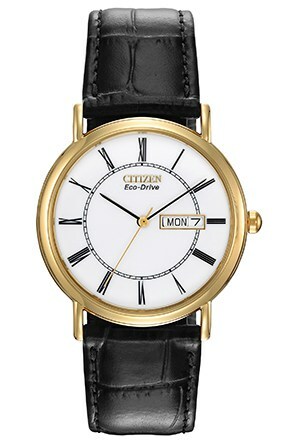 We couldn’t make a list about quality affordable men’s watches without featuring a Citizen Eco-Drive timepiece. Eco-Drive watches are fuelled by light, be it natural or artificial and never require a battery. This technology has been so popular for them it’s not featured in the large majority of their new watches. This model has an expensive looking PVD gold plate and has a mature, smart style. I’ll be getting out a full Citizen BM8242-16A review soon. Accurist are another one of those brands that are known for their affordable men’s watches. This model has a nice chunky expensive feel to it, along with a coin edged bezel that gives it that premium look. I really like the colouring they’ve used on this model, the whole design of the watch is done to a high standard in my opinion. Regular readers of The Watch Blog will be well aware that I’m quite the fan of many of Invicta’s watches. This is another one of their affordable expensive looking watches that’s been featured on a few of our best Invicta watches lists. This model has a Japanese quartz movement, date display, and an impressive 200m water resistance rating. You can read my full Invicta 3644 review here. 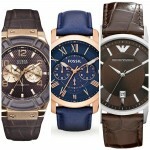 Fossil are one of my most recommended brands when it comes to finding expensive looking cheap watches. They have many watches available under the £100 mark and this definitely won’t be the first from them in today’s list. This model has a popular all black design with a small amount of detailing that makes the dial stand out. It’s actually quite a large watch with a 48mm casing that really makes it stand out on your wrist. I’ll be sure to get a full Fossil FS4778 review out soon. 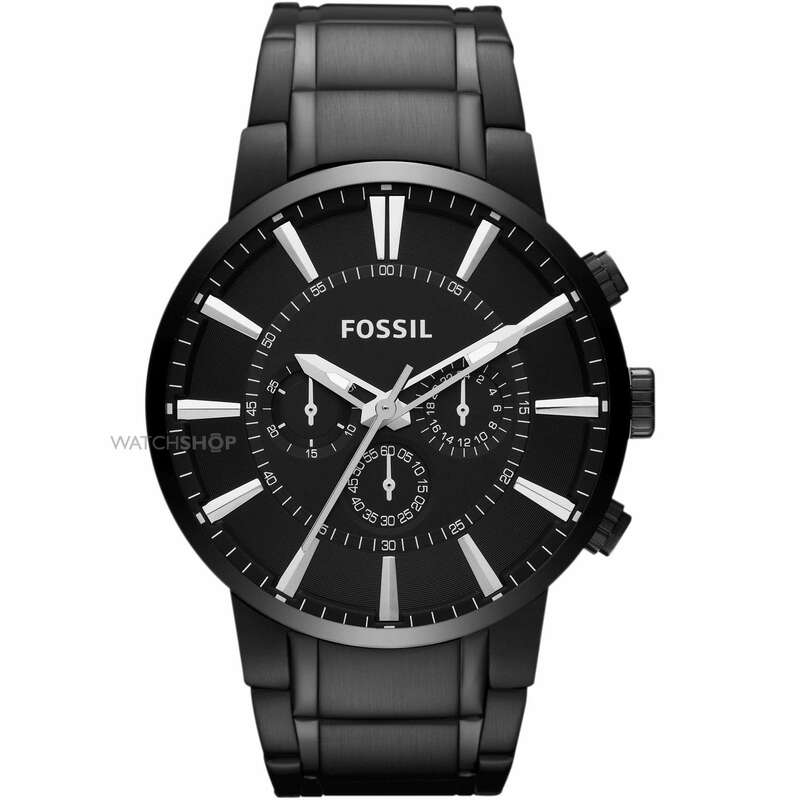 This Fossil watch was actually are watch of the day on the 2nd of August, it’s one of my favourite Fossil watches that’s been featured a few times on the site. It’s another one of those cheap watches that look expensive with it’s smart overall finish. 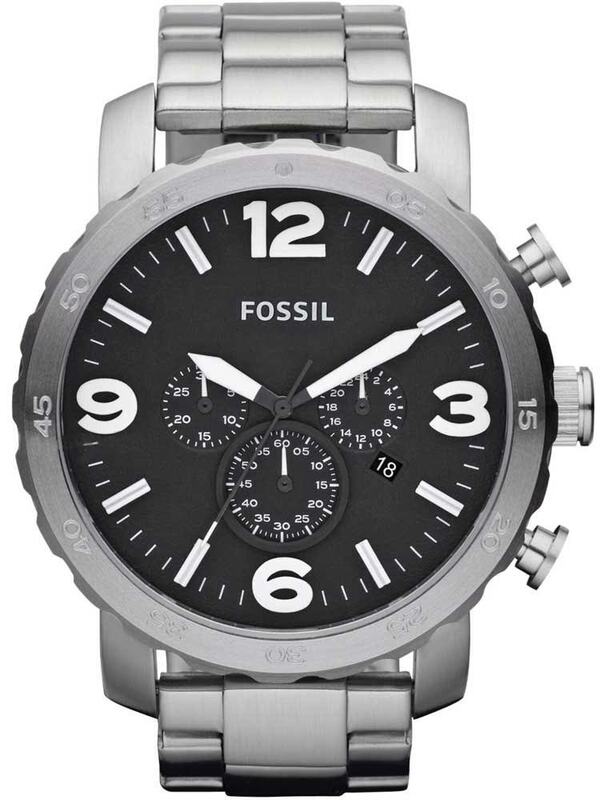 You can read my full Fossil FS4735 review here. One of the first relatively expensive watches I purchased when I was younger was an oversized Hugo Boss watch, since then I’ve had an appreciation for the brand, the do make some quality watches with some extremely nice styles and designs. 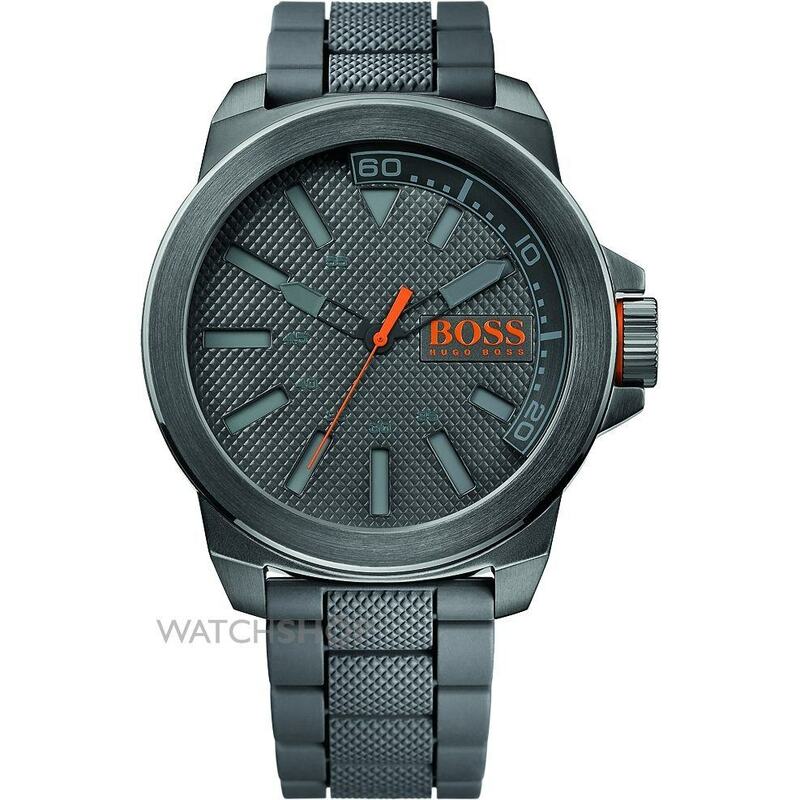 This model is from the Hugo Boss Orange collection and has that typical oversized finish with a 50mm casing diameter. I’m planning on getting a full Hugo Boss 1513005 review out soon. 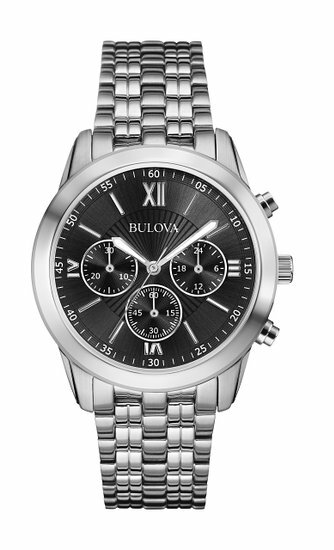 Bulova are another one of my favourite affordable watch brands often producing expensive looking watches for under £100. This brand has many cheap watches that look expensive. 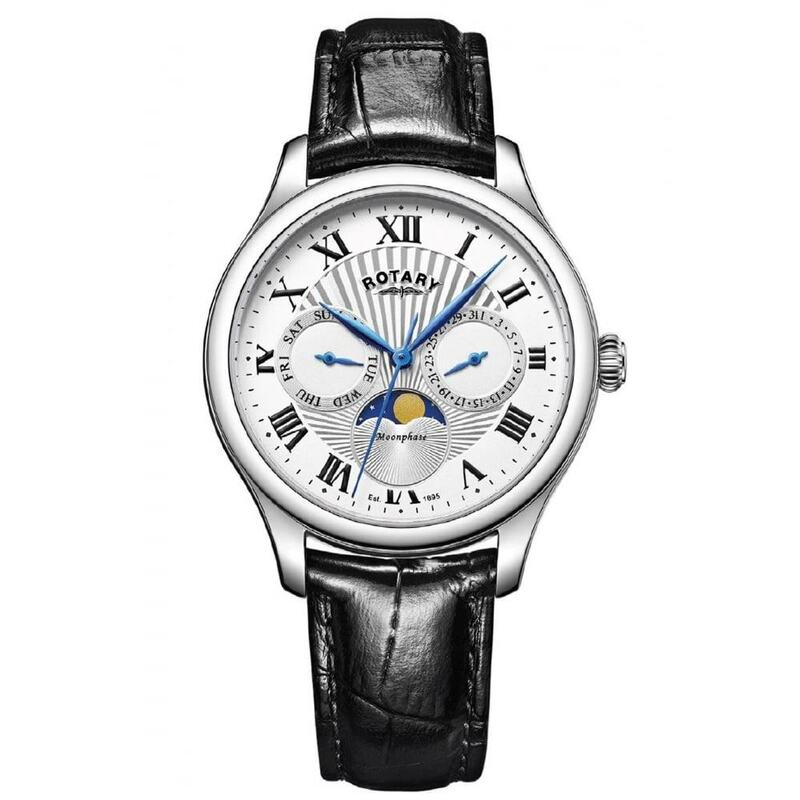 This model often makes it into our top affordable watch lists and has been featured a few times on the site. It has a classic style with a quartz movement, chronograph timekeeping, and a 30m water resistance rating. You can read my full Bulova 96A175 review here. 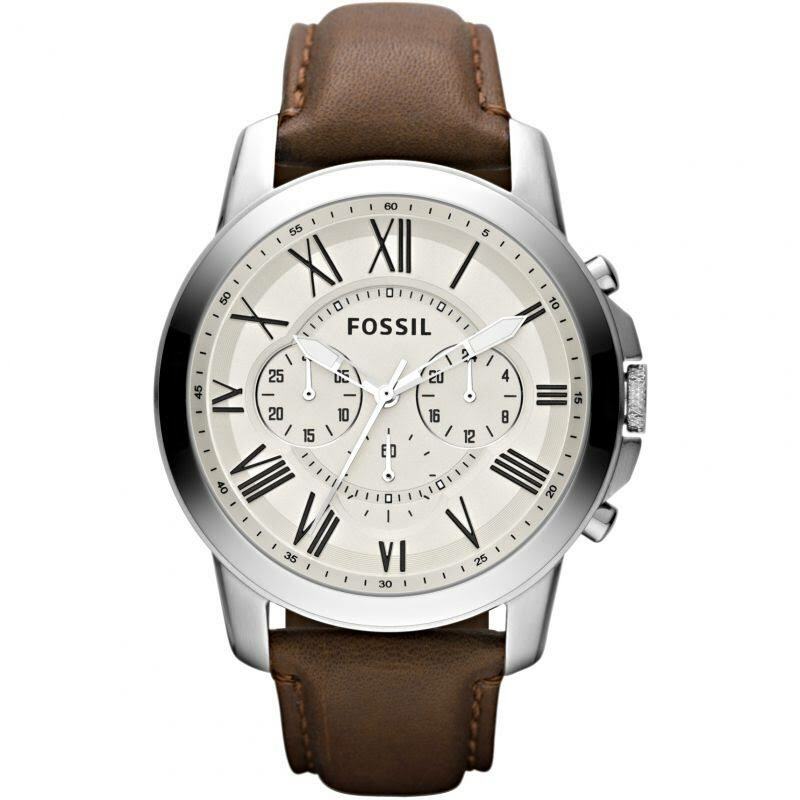 This is another one of Fossil’s best selling watches. It’s from the Nate collection that features these impressive oversized designs that have been very popular for the brand. The casing diameter is 50mm while the thickness is 14mm, so you can get an idea of just how big this watch is. It uses a Japanese quartz movement and has a 50m water resistance rating. You can read my full Fossil JR1353 review here. A feature you don’t see on many cheap expensive looking watches is the moonphase display. This sets this impressive Rotary apart from the other watches on this list today as it’s the only watch to have this feature. The whole watch has this expensive looking design to it with the detailing on the dial, the crown, and the blue accents of the hands. This is a watch I’d definitely recommend checking out if you really want a show stopper. I’m looking forward to getting a full Rotary GS05065/01 out soon. 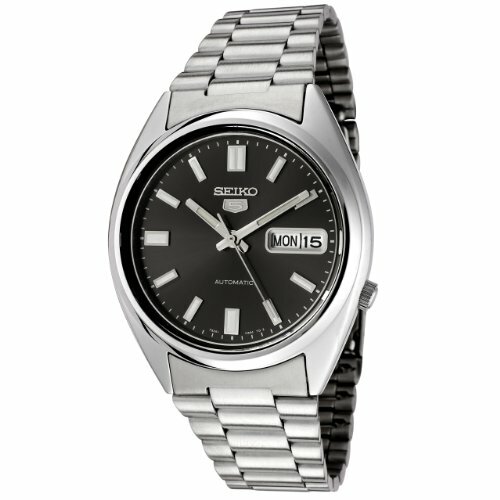 Up next in our list of cheap watches that look expensive is this popular Seiko 5 timepiece. Sometimes it’s not all about the design when you’re looking for an expensive looking watch. Movements and components should, of course, be taken into consideration as well. 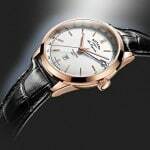 Many people looking for expensive watches have the desire to go for an automatic rather than a quartz movement as these are seen as a premium. This popular Seiko watch looks smart and is full of high-quality parts like it’s Japanese automatic movement. So if you’re more about the watch quality, I’d consider this timepiece. You can read my full Seiko SNXS79K review here. 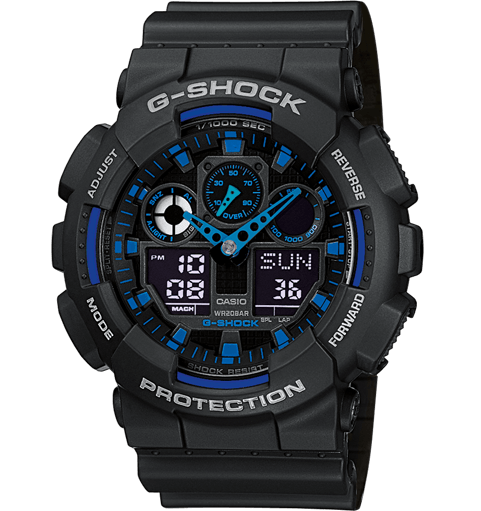 I suspect some of you weren’t expecting to come across a G-Shock watch in today’s list, but if you’re after an extremely durable affordable watch than G-Shock are the way to go. This model is one of Casio’s most popular G-Shock watches and is perfect for people with a more active outdoors lifestyle. The watch is full of features and impressive functions and has a 200m water resistance rating. You can read my full G-Shock GA-100-1A2ER review here. 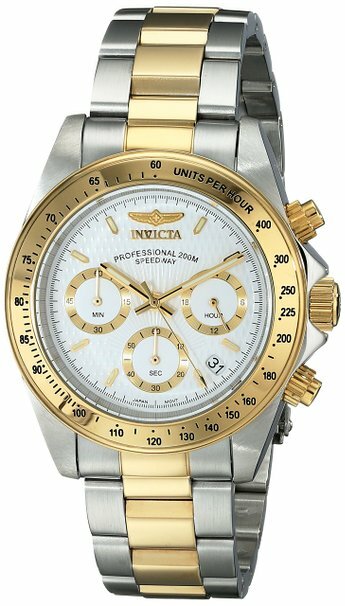 The final watch to make it into this list of cheap expensive looking watches for men is this impressive looking Invicta timepiece. 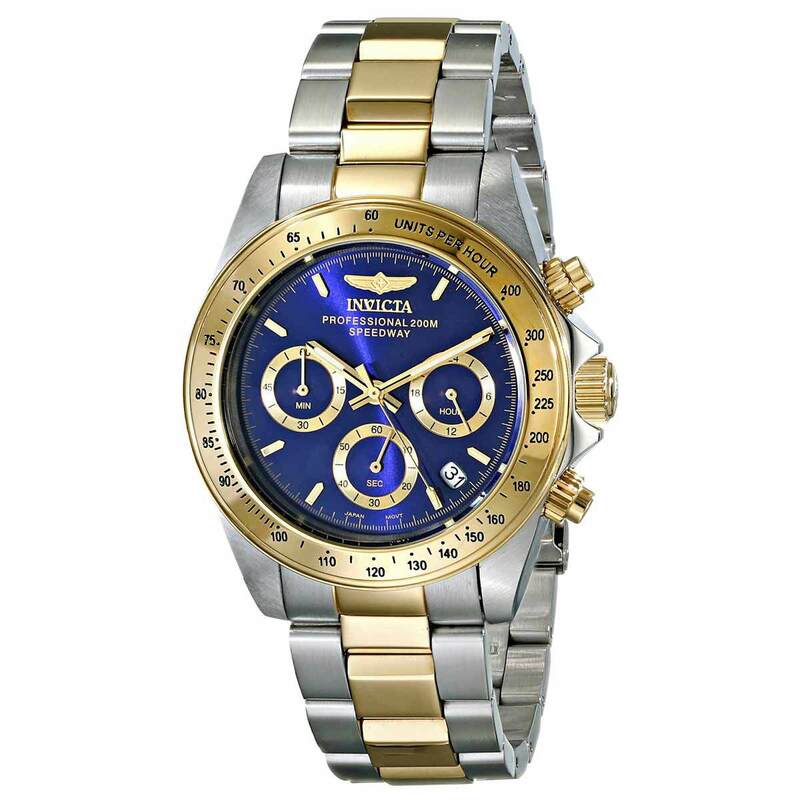 Yes, it’s another Invicta watch, they just have so many expensive looking watch designs to choose from. A key feature of this timepiece is that stunning dial design that you won’t find on many of watches in this price range, a true beauty. The watch has a date display, luminescent hands, and a 200m water resistance rating. As always, thank you for taking the time to read through our 15 best expensive-looking cheap watches for men. It was quite fun putting this list together as many of my favourite brands cropped up. Don’t forget to comment below and let me know which watch was your top favourite affordable expensive looking watches.